Watch OpenStreetMap come to life on the handiest map portal and be part of a new bike routing experience! 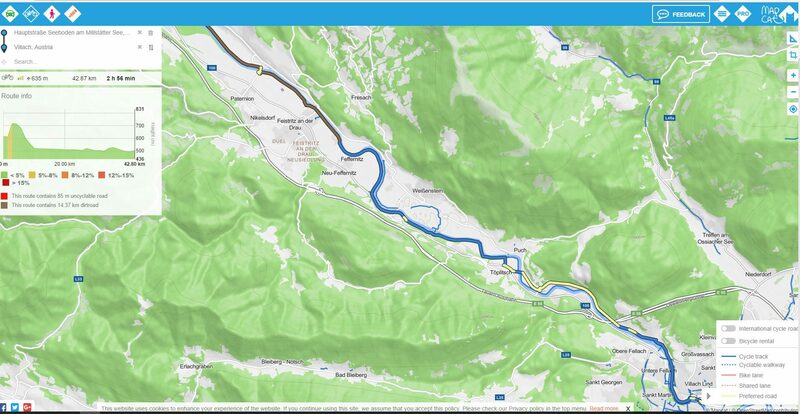 With our new OSM-based world map portal, cycle routing will be as easy and detailed as possible. 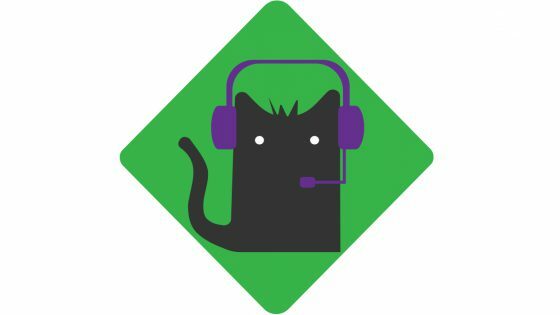 So it’s time to change your current online map to MAPCAT. Why? Let us present you the functionality. 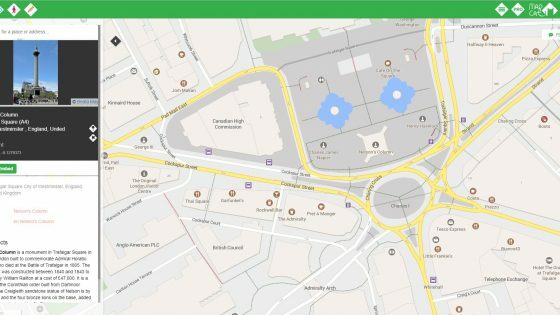 – We’re using the OpenStreetMap database, to guarantee a wordwide coverage (unlike a few popular online maps) and a highly-detailed and up-to-date bike map. – Even cross-border planning is not an issue for us. – Any missing areas? 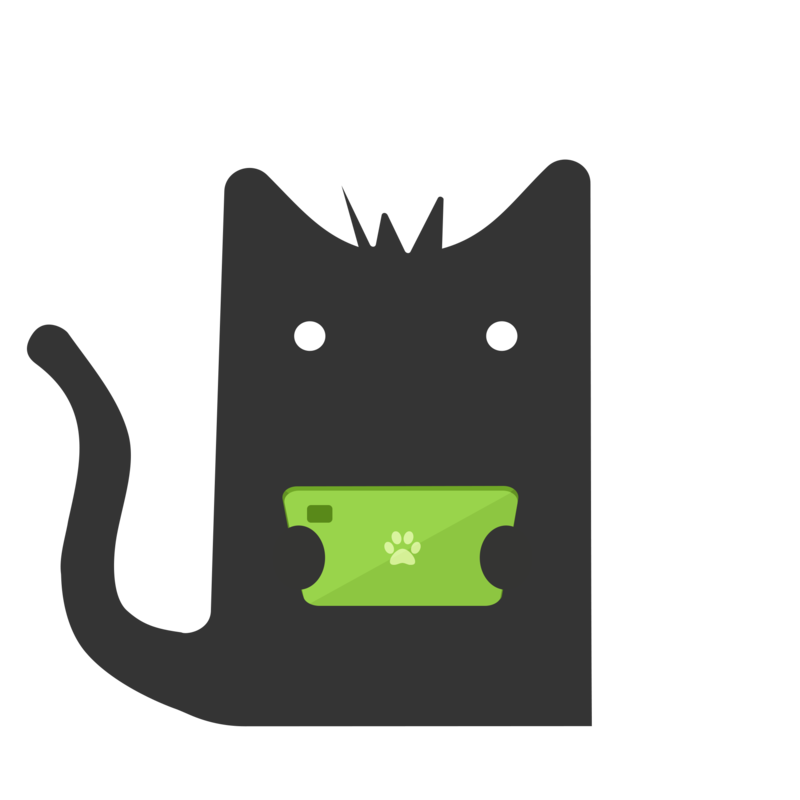 You can also participate and add missing roads to OpenStreetMap, directly via MAPCAT. – The website is available in desktop and mobile versions, with the most important web browsers supported. 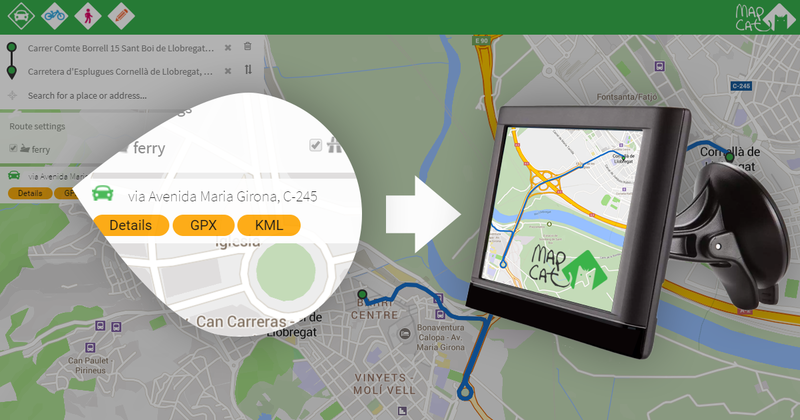 – Road type indication – when using MAPCAT, you don’t have to worry about the quality of the road ahead of you. In the route plan, and also on the road line itself, we show you the type of the cycle path according to the OSM categorization (e.g. shared lane, bike lane or cycle track). You can always consult the legend whenever you are unsure. – Elevation profile and height lines – we also help you check how difficult the route will be by showing you the elevation chart of your planned route. The bicycle planner uses the terrain view, showing you also the height lines, also providing indication about the elevation. – Lightest route option – at the moment, our routing offers the easiest (i.e. not requiring any special skills or professional level) way to your destination. In the future, we will add alternative options depending on your preferences. – Cycle-relevant info – our aim is to provide you the handiest bike map, so we made a lot of useful things available to you in a few clicks. The legend will help you understand the road types. 2 most important POI types are emphasized in the legend. You can open up to 5 different POI types at a time – e.g. drinking water, shops, bicycle repair, that could be useful on your trip. – All map text (ie. name of towns, rivers, etc.) comes in your local language unless you change it according to your preference. – Do you want to export your route and upload it to your outdoor gadget (e.g. Garmin)? 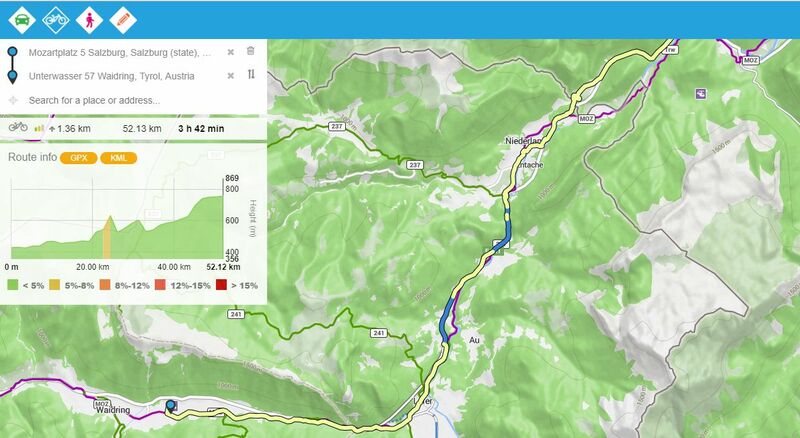 No issues, you can export your route with a click to gpx or kml format. 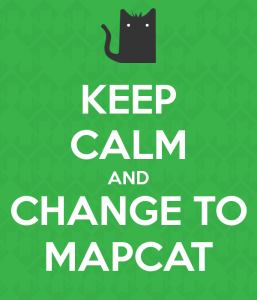 Read more about MAPCAT’s services and compare it to other online map providers.